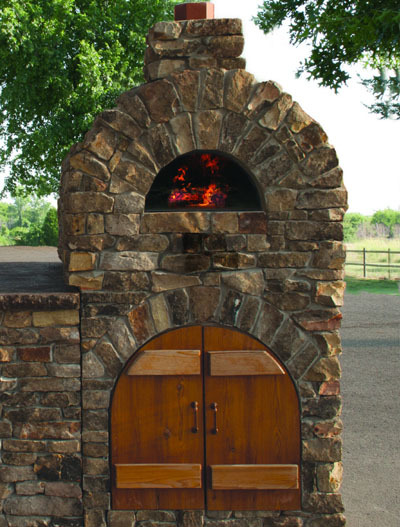 Give a cooking surface height of approximately 50"
The Stone Age Manufacturing 36" Mezzo Masonry Pizza Oven Cabinet with Arched Opening is an attractive and practical way to storage to your Amerigo, Mezzo, Vecchio, or Brick oven. 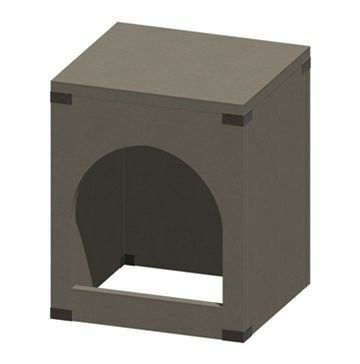 This 36" wide by 44" tall kit features an arched opening. With a depth of 33 inches, this cabinet is sure to be handy for making anything in your oven. Enjoy this practical and appealing cabinet from Stone Age Manufacturing.